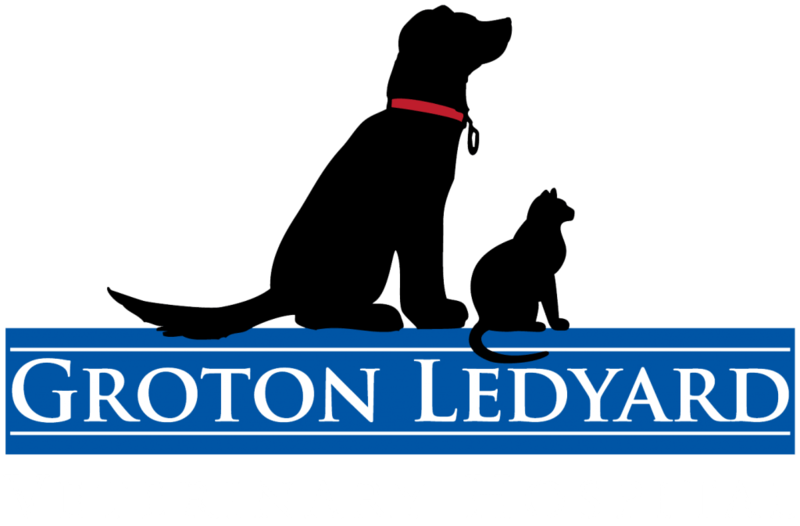 Groton Ledyard Veterinary Hospital is a family-owned full-service veterinary hospital located in Ledyard, CT. The professional and courteous staff at GLVH seeks to provide the best possible medical, surgical, and emergency care for their highly-valued patients. We are committed to promoting responsible pet ownership, preventative health care and health-related educational opportunities for our clients. GLVH strives to offer excellence in veterinary care to Ledyard and surrounding areas. Please take a moment to contact us today, to learn more about our veterinary practice and to find out more information about how GLVH can serve the needs of you and your cherished pet. Our family at GLVH looks forward to meeting you and your pet! What an amazing place! I am so thankful for all of the staff at Groton Ledyard Vet. They have been amazing to our older dog, Titan and to our newest addition , Suki. They explain everything and are extremely knowledgable. It has been a wonderful expierence for us. Thank you so much for being so kind and so caring to our little Oliver. I can't say enough about how well they took care of Oliver. He was scratched in the eye by a cat. They took him right in. My rescue Buddy was recently diagnosed with chronic Lyme and both vets, and staff, have been so supportive answering all of my questions and figuring out the best plan for my boy. He's my best pal!